The EAMT Student Council aims to protect the interests and rights of students. One of the goals is to diversify and enliven student life with a range of traditions and regular events (dance courses, freshmen initiations, Christmas and graduation parties, and a sports day). A contract with the largest sports club in Tallinn further increases the sporting opportunities. 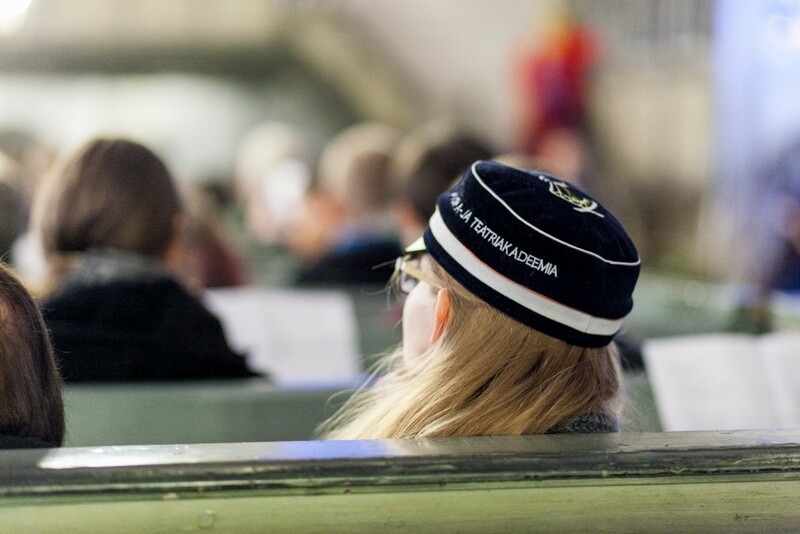 Members of the student council represent the students on the EAMT Academic Council and the Estonian Student Union Council.